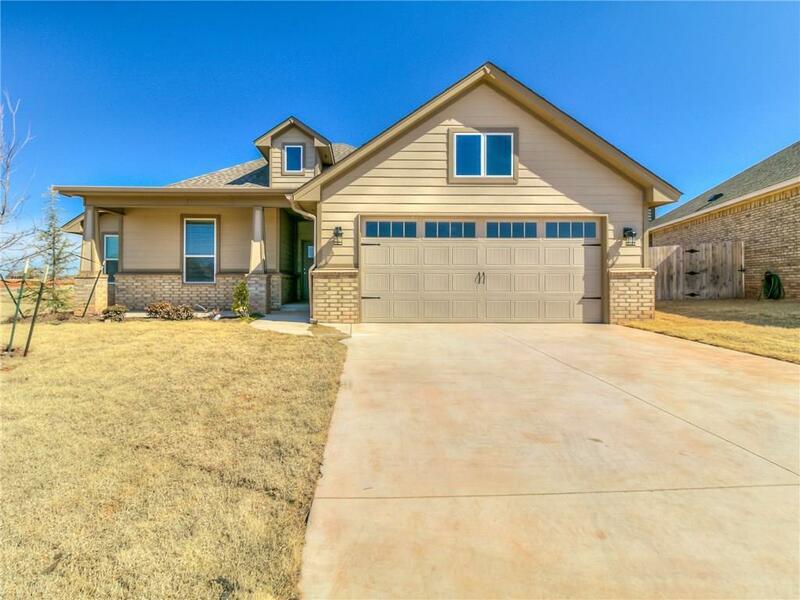 Gorgeous home in DEER CREEK SCHOOLS! 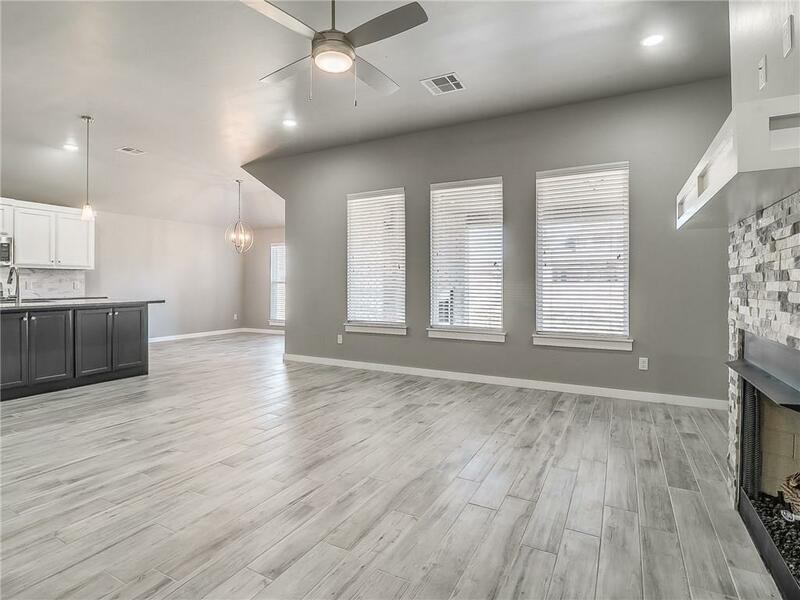 Light, bright and airy with an open kitchen and living room, which is perfect for entertaining! Kitchen includes 3 cm granite, stainless appliances, an ample pantry and flat panel custom cabinetry. The generous sized island features front cabinet storage and is painted a rich black tone which grabs your attention admist the other white cabinets and gorgeous backsplash! You will love the wood look tile that flows throughout the living room, kitchen, entry and dining area. The master suite is accented by an eye catching wood beam and generous lighting. 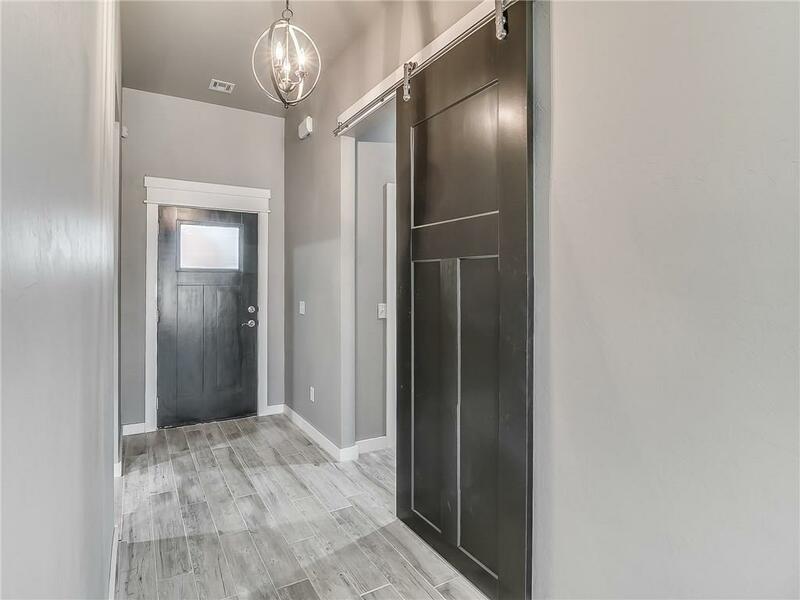 Master bath has dual vanities, oversized bathtub, walk in closet and a stunning shower andorned with beautiful glass tiles. The back patio is covered and is completed with a wood burning fireplace, perfect for enjoying those Oklahoma nights! 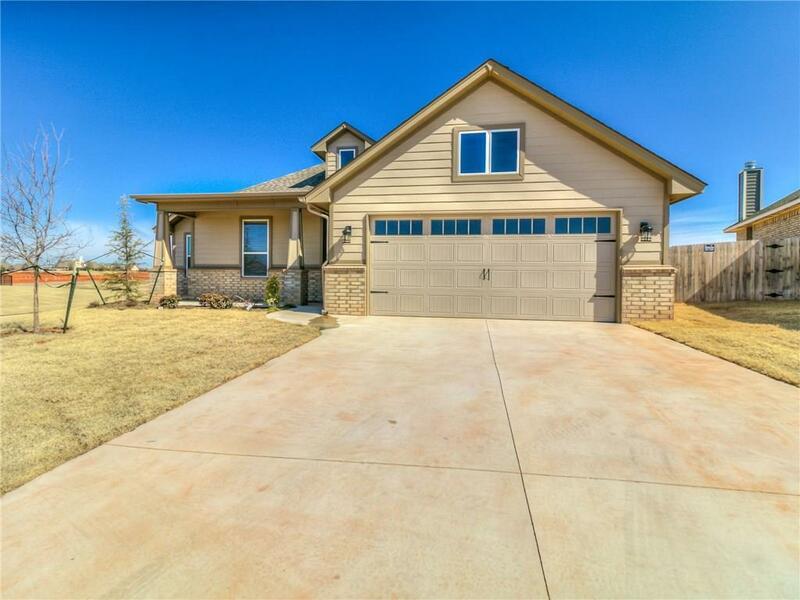 Two Neighborhood pools, splash pad, basketball court, gym, community center and 3 playgrounds! Offered by Jennifer Fields of Re/Max At Home. Listing provided courtesy of Jennifer Fields of Re/Max At Home.